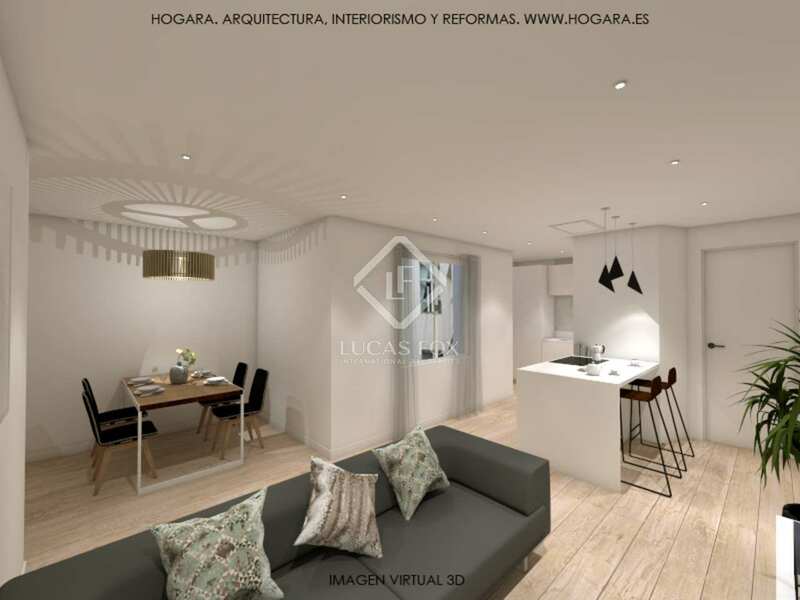 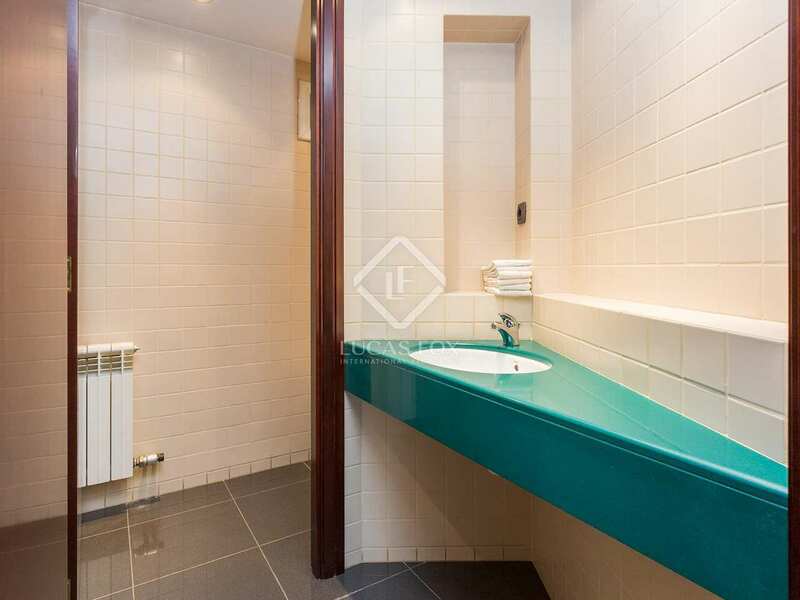 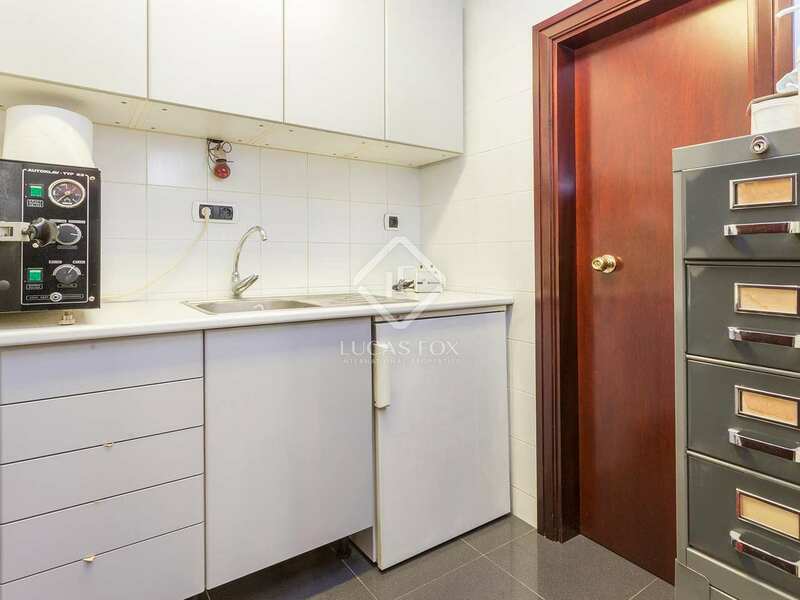 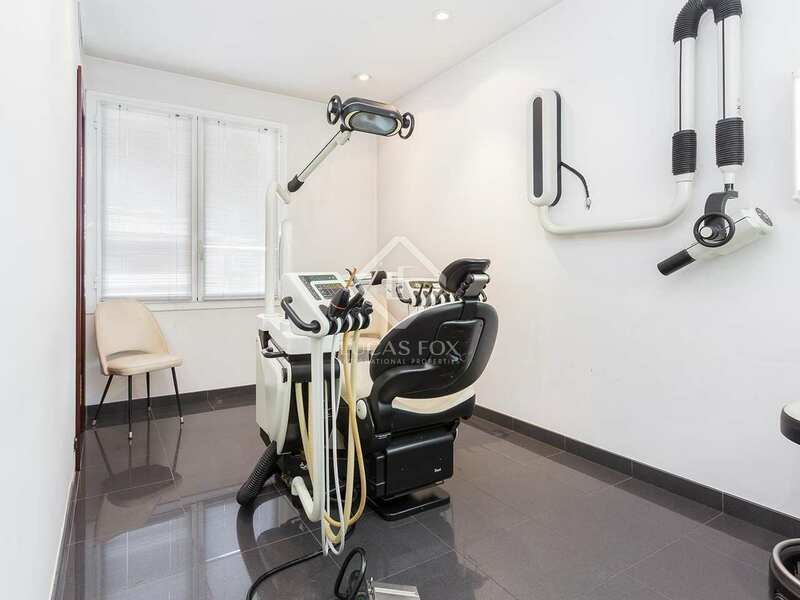 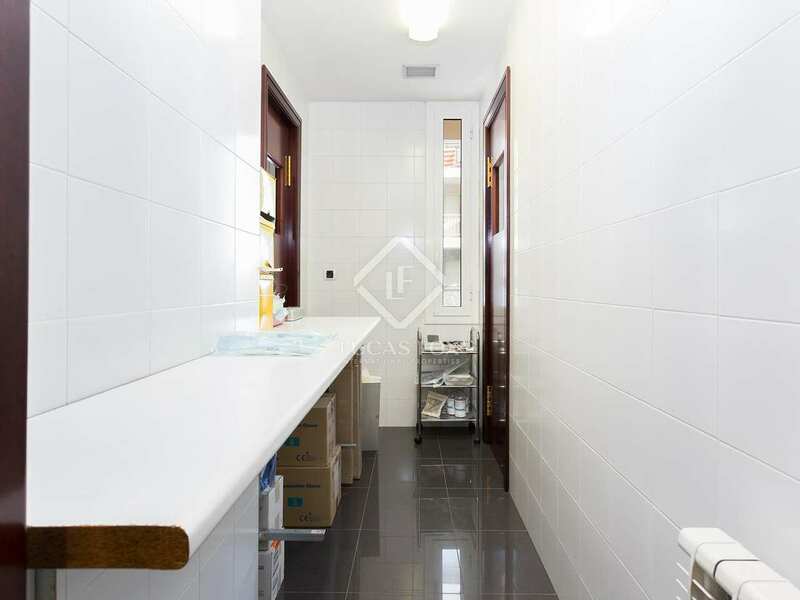 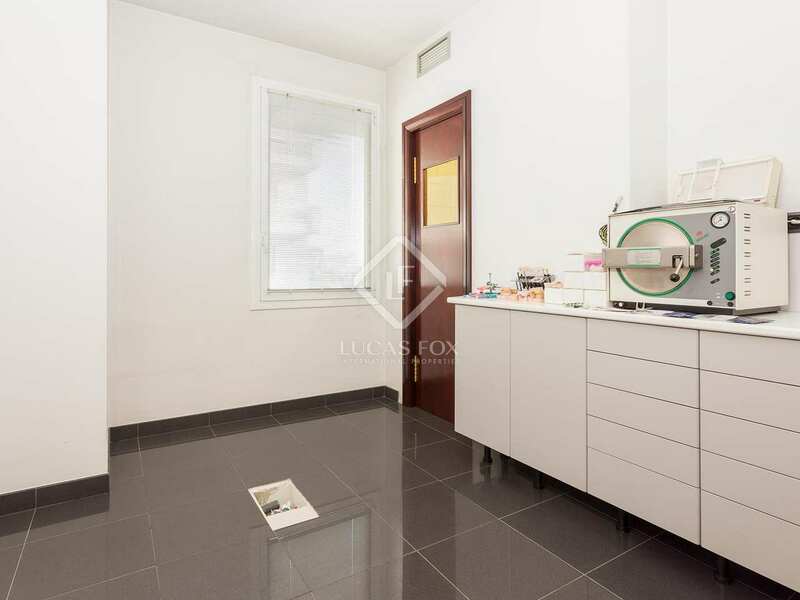 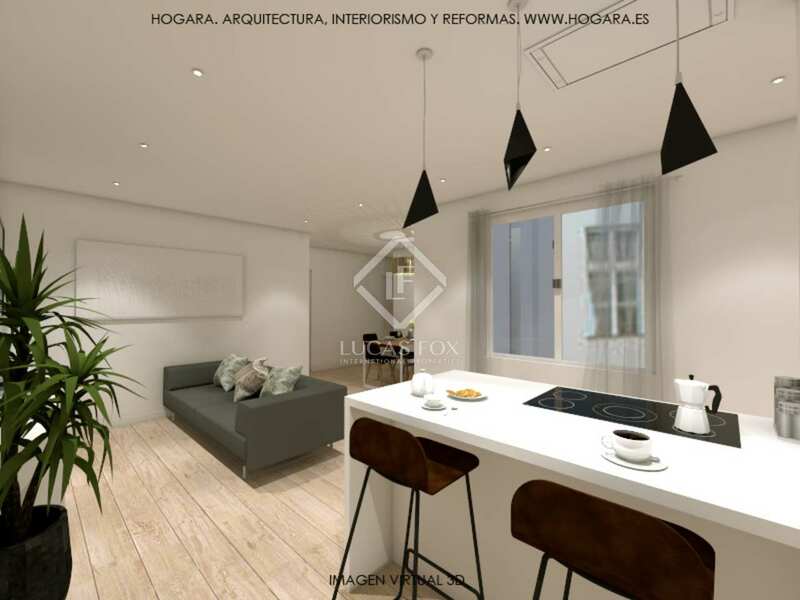 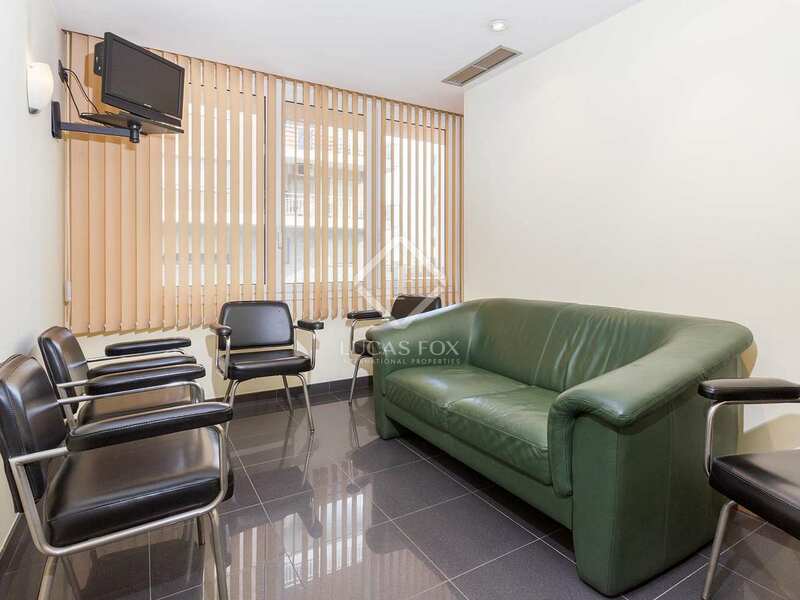 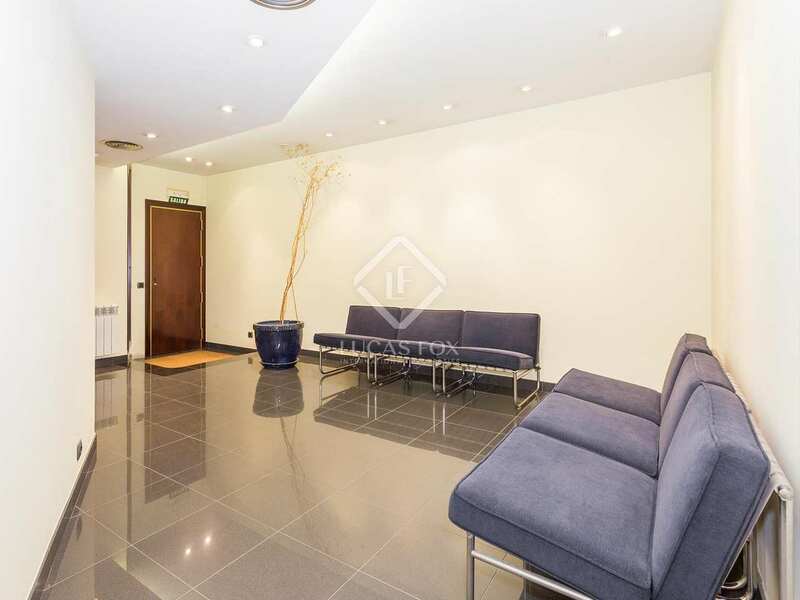 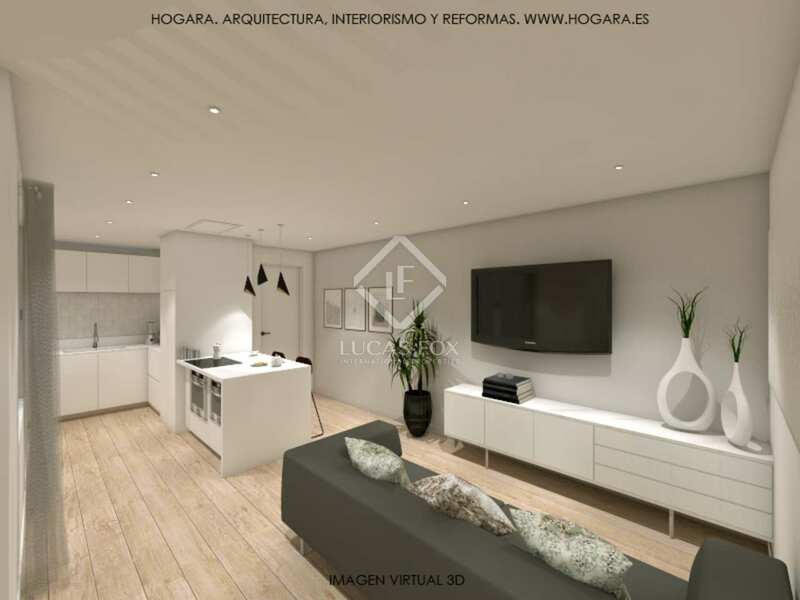 This property, located close to Plaza de Sarria in Barcelona's prestigious Zona Alta, is currently a clinic and therefore needs some renovation to convert it into a wonderful apartment. 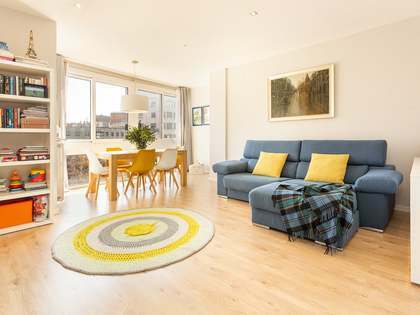 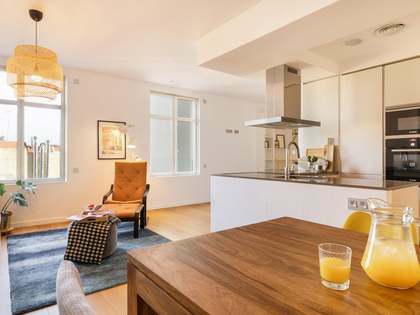 There is the potential to create a 3-bedroom apartment, 2 of the bedrooms would be particularly spacious, and the new owners can make the most of existing high quality finishes. In addition to the bedrooms there is a large entrance hall, 2 toilets and an office space. 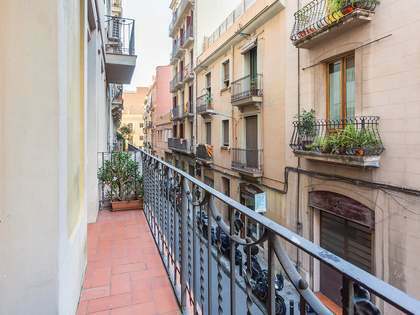 With the possibility to purchase a 40m² annex (without certificate of occupancy) in the same building this is an exciting opportunity in Barcelona's Zona Alta. 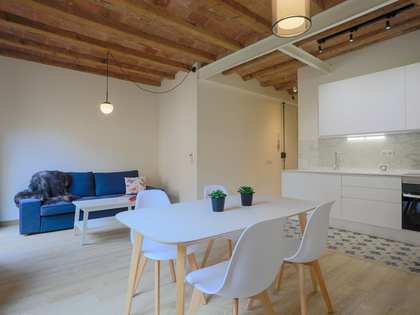 This could become a wonderful family home close to some of the city's most prestigious International schools or a second residence in a peaceful part of Barcelona's Zona Alta. 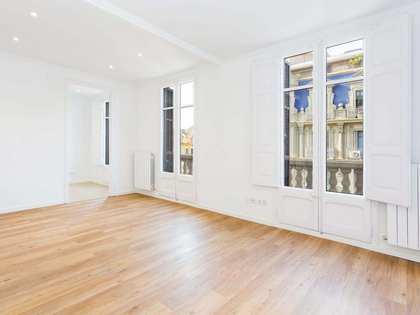 Property well located in Barcelona's Zona Alta, close to the Plaza de Sarrià. 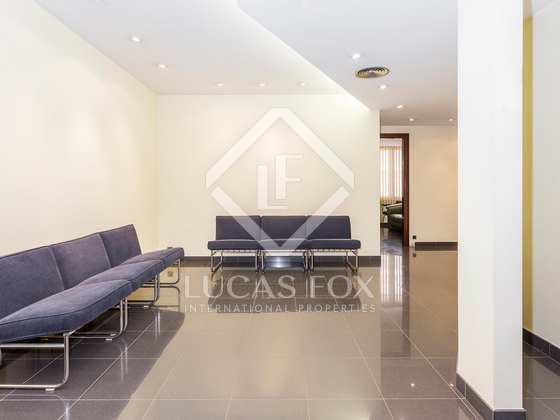 Just 2 minutes from the nearest Ferrocarril station and close to bus stops, the area is well connected to the rest of the city via public transport. 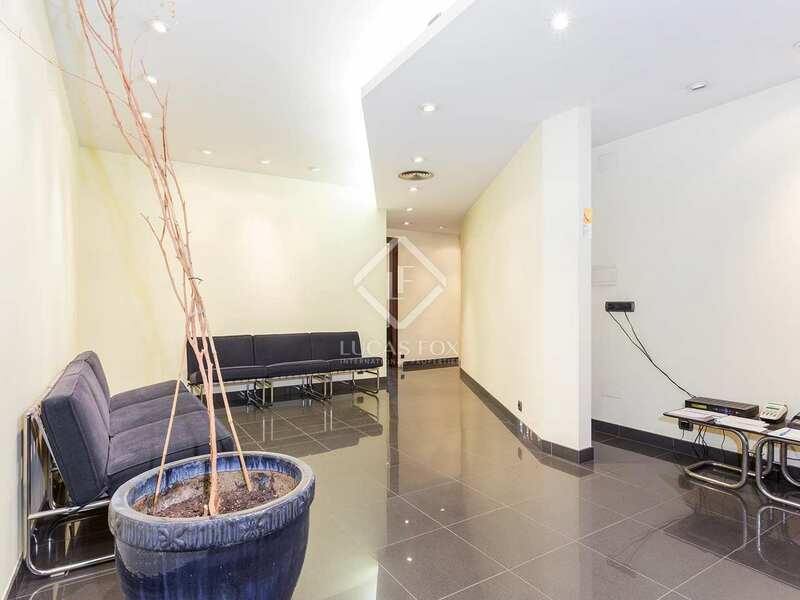 There are numerous shops, restaurants and a market close by. 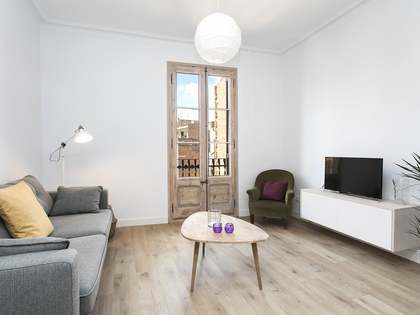 The area is popular with families due to its proximity to some of Barcelona's most renowned International schools.